New Years resolution: Volunteer with the guides! We are currently looking for leaders to help at our little unit. Why not make it a New Years resolution! Are you a woman, who is over 18 years old and looking for a new challenge? Are you looking for a New Years resolution that will give something back to the community of Henley? Do you want to meet new people? Find something to fill an evening a week? 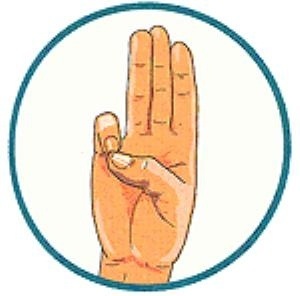 Girlguiding UK is the United Kingdom’s largest voluntary organisation for girls and young women, with around half a million members including about 100,000 trained volunteer adult Leaders and supporters. Girlguiding UK offers a huge range of career opportunities in areas as diverse as public relations, graphic design, IT, estate management, retail and finance. Fill one evening free a week or more if you want to! 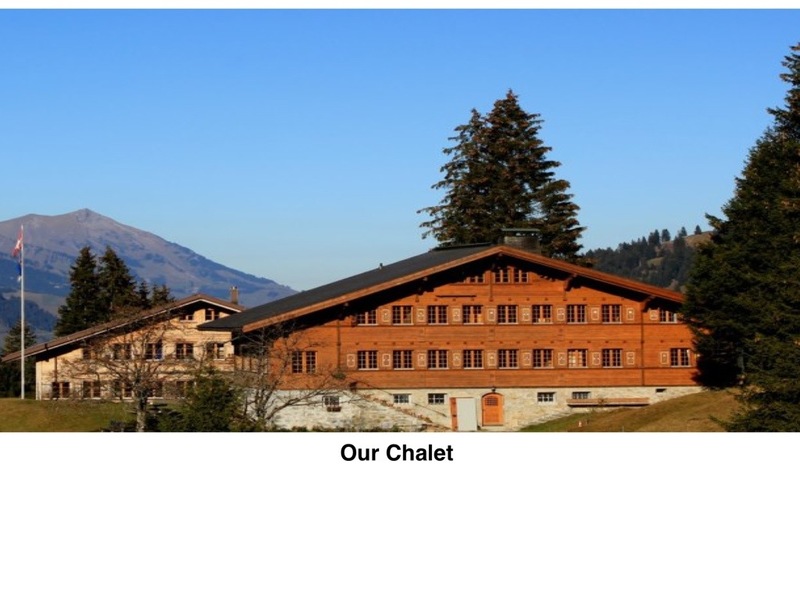 Go to camp or holiday, both in this country and abroad. And most importantly have a laugh! 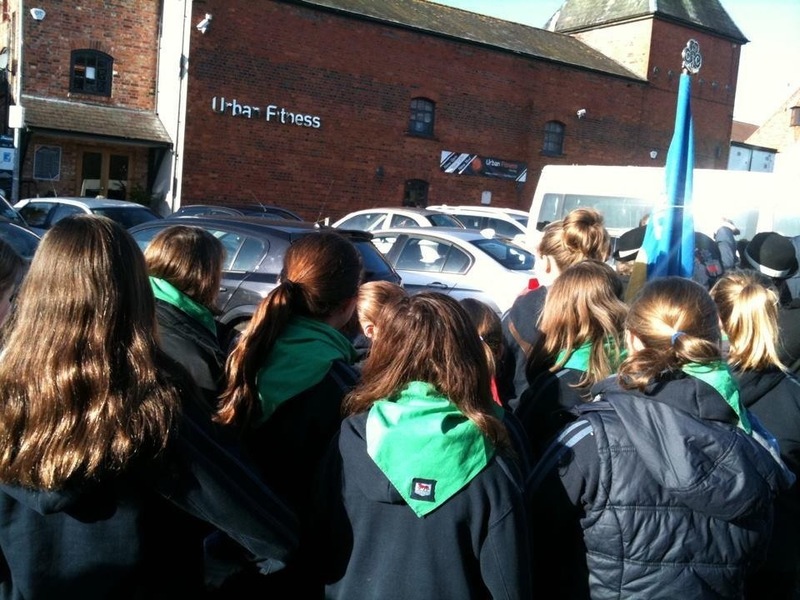 Why would you not want to be part of guiding? There are loads of roles within guiding and if you are unable to give an evening a week any little helps! Contact us for more information or look on www.girlguiding.org.uk and register your interest today! A leaders letter to girlguiding uk…think it really sums us up! 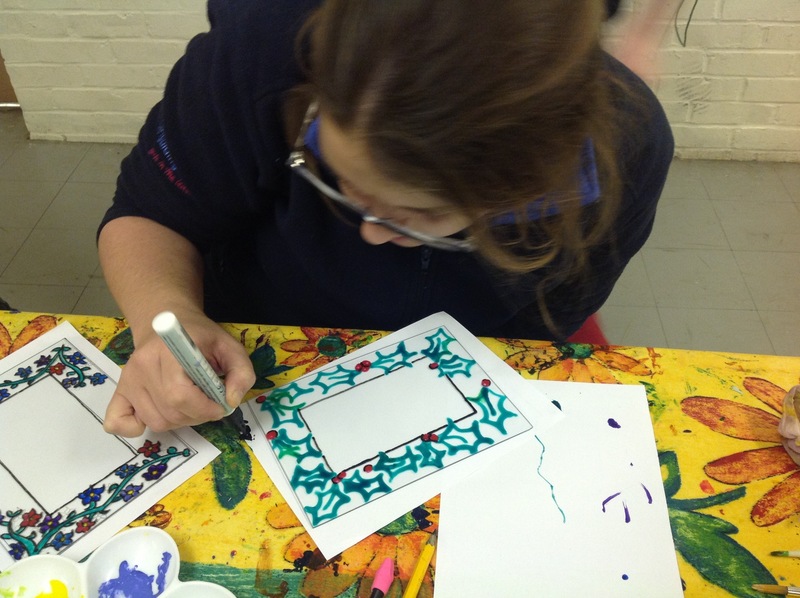 Guides and leaders in Henley this week have been getting creative with glass! One of our leaders gets Christmas crafty! 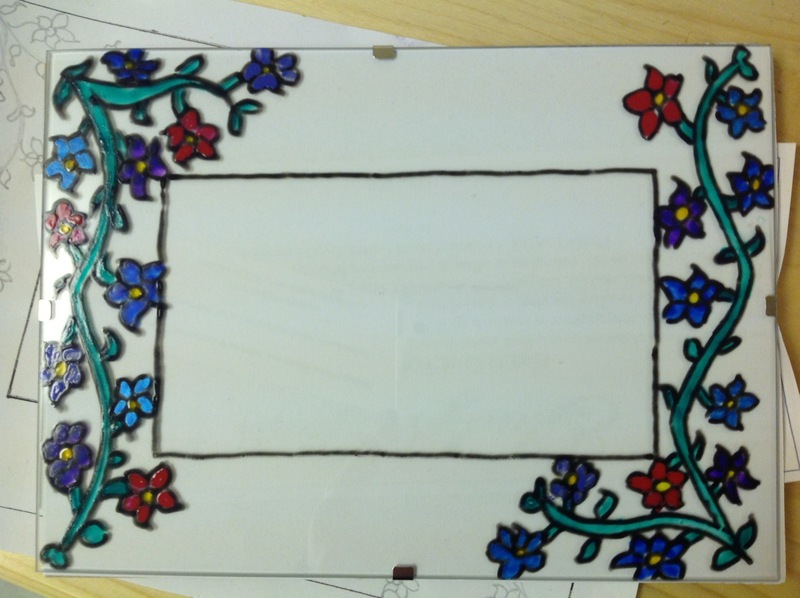 My lucky mother is getting mine for Christmas…(join guides and save money!). They all look fantastic who knew everyone was so arty? 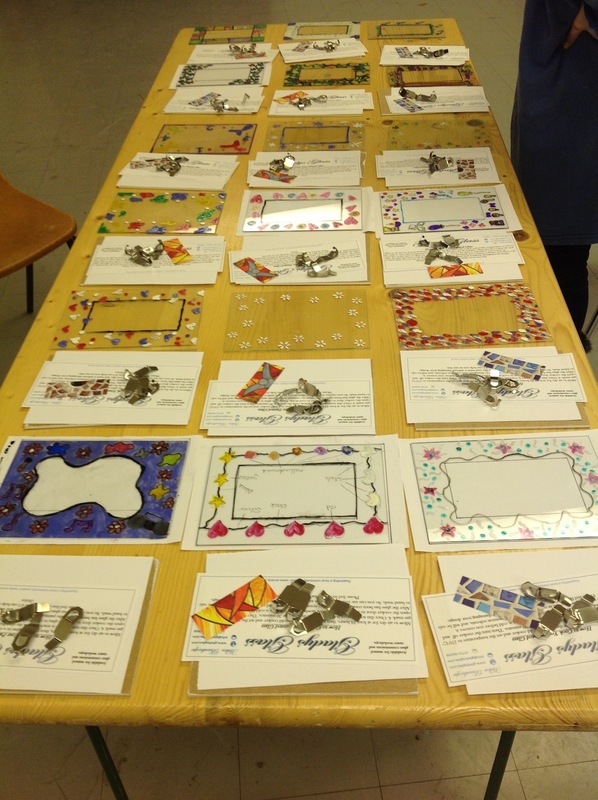 We would like to thank Helen from Gladys Glass for a great arty evening! Take a look at their website. It was Bonfire Night with the Henley Guides this week. 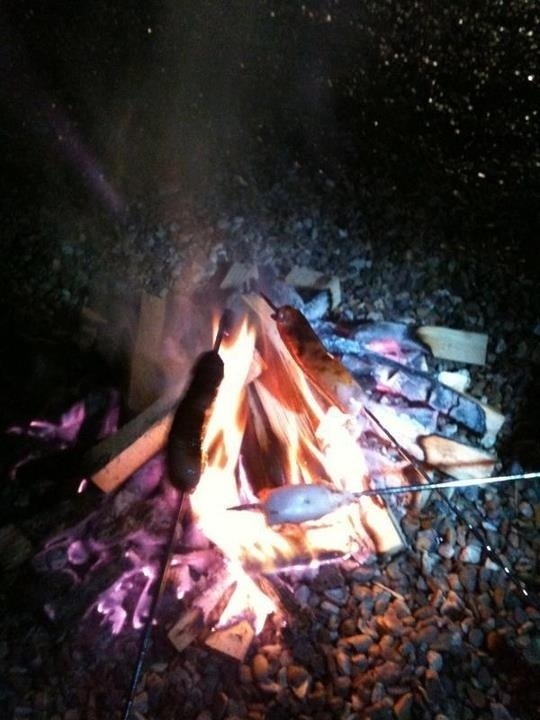 After playing with fire, it was time to cook the sausages…some were a little more cooked than others! Although I haven’t heard that anyone has died yet, so couldn’t have been that bad. 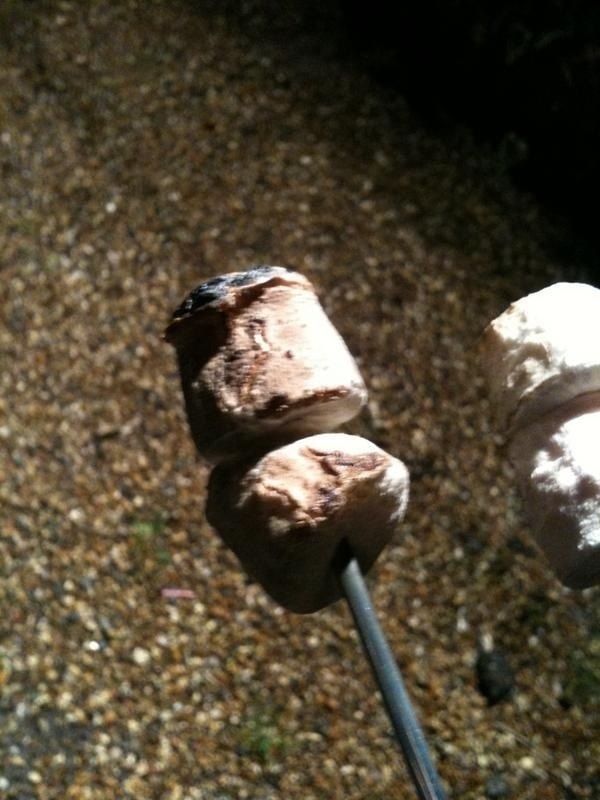 Marshmallows for pudding. Ours might look black, but they were 100% better than the girls ones!